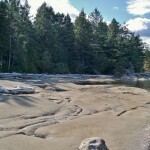 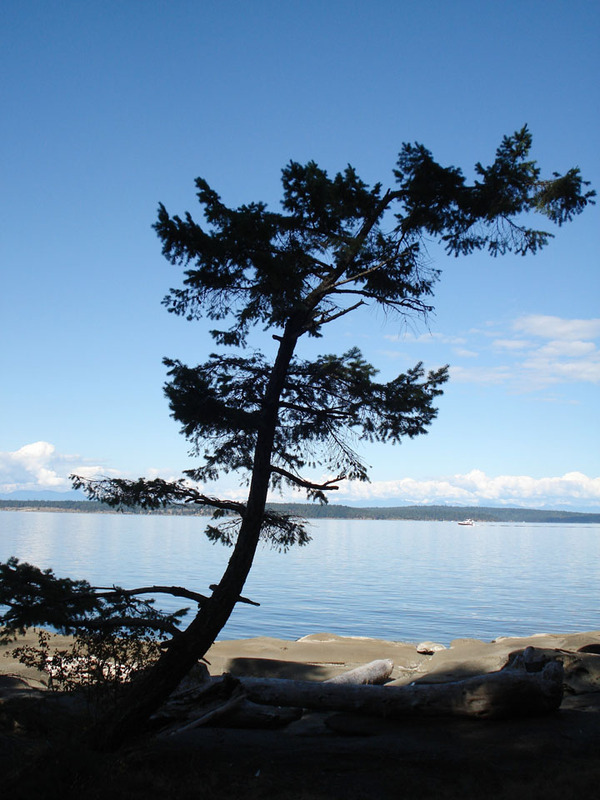 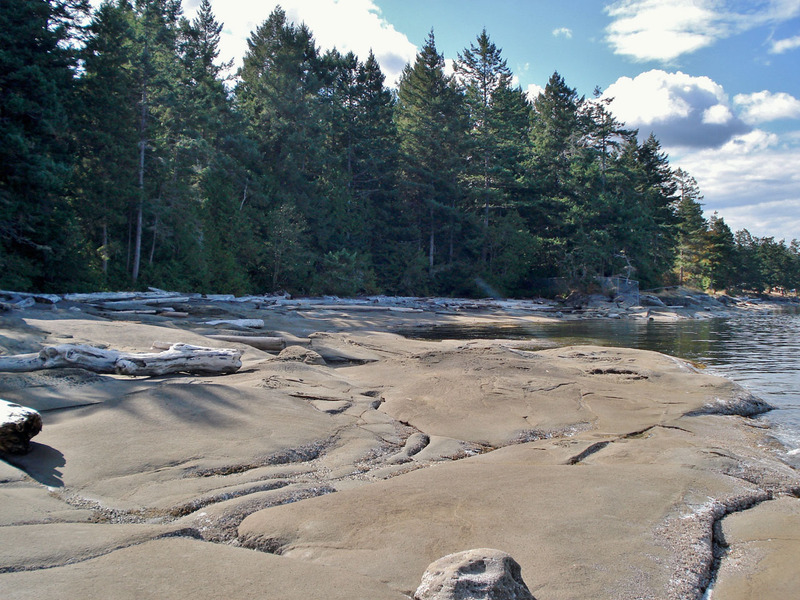 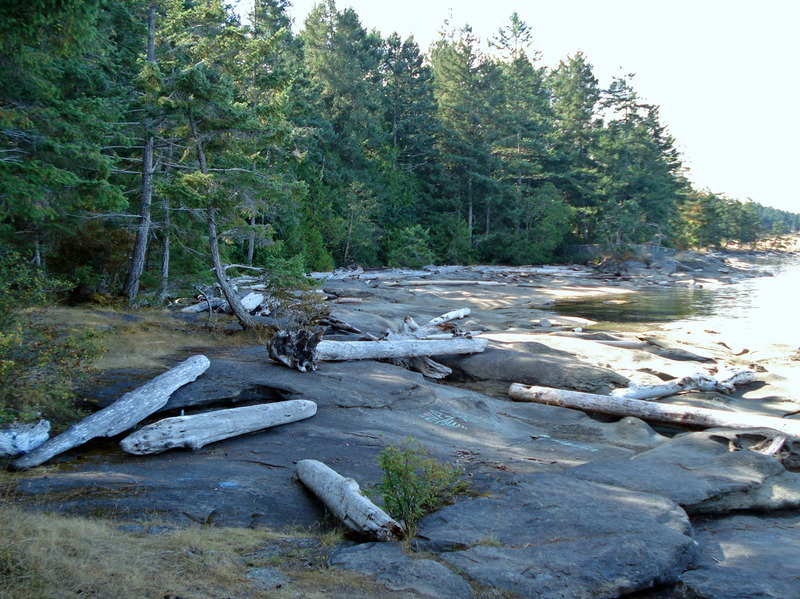 This day-use area protects sandstone ledges and a shell midden on the beach, an example of how First Nations people harvested intertidal food. 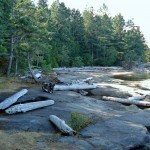 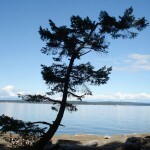 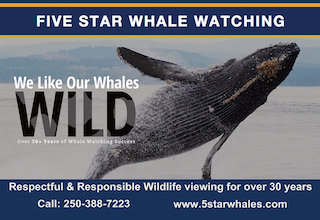 15 km south of Nanaimo on central Vancouver Island. 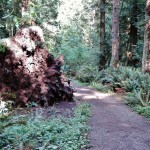 Take the Cedar Road Exit off Highway 1. 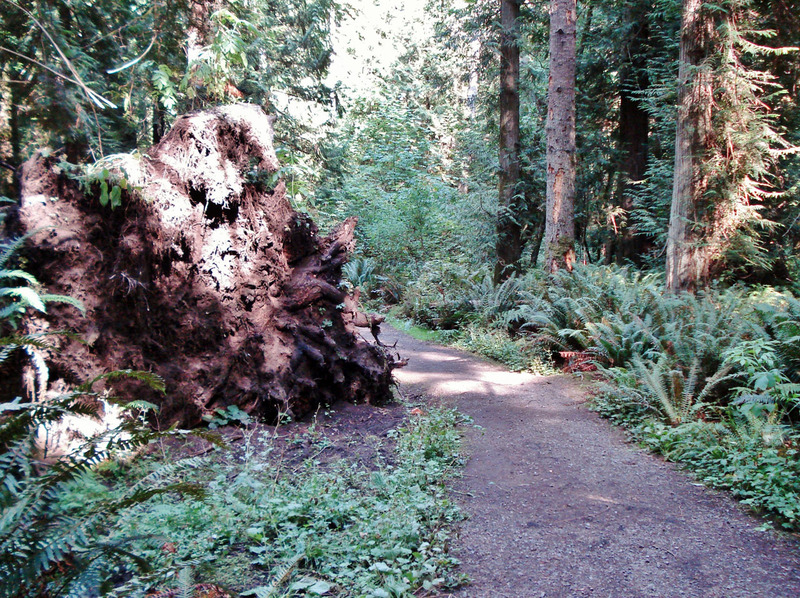 Turn on Yellow-point Road and follow signs to the park.